Tracy began her banking career at YNB Peoples in 1989 and has been with the bank ever since. 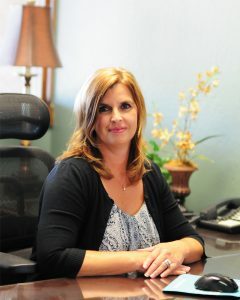 She has a passion for helping her customers with all their banking and lending needs. Since 2007, Tracy has specialized in Consumer Lending and helped countless customers at the Peoples location secure the financing they needed. Whether you need a loan for a car, a motorcycle, personal expenses, Checkmagic or anything else you can think of, Tracy will work to get you the best rate and the best repayment terms. Contact her today and experience the YNB difference!